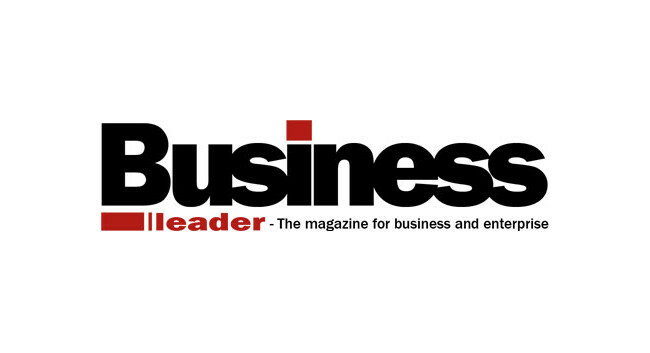 Business Leader has made Darren Wood Assistant Editor. Darren previously served as Content Editor at the title, and prior to this was Digital Features Editor at FoodBev magazine for three years. He can be found tweeting @Darren_BLeader.